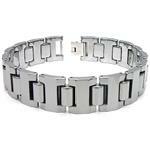 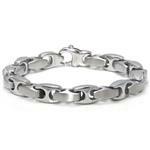 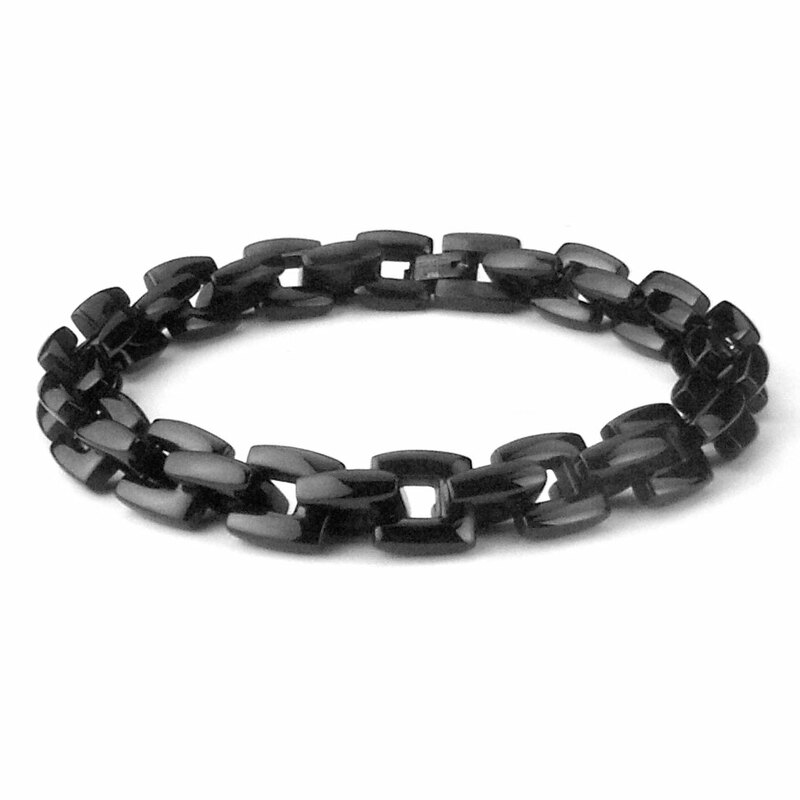 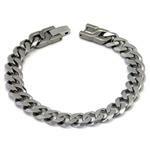 This black stainless steel bracelet has one of the most classic box link design. 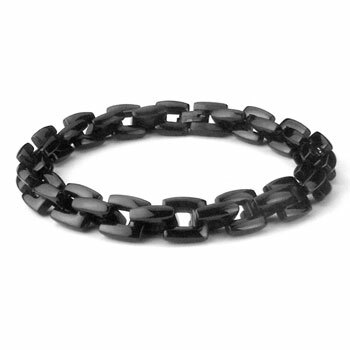 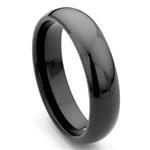 It has a stunning appearance of the shiny metallic black color and the unique look of a fashion bracelet. 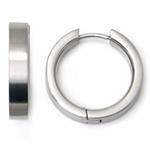 Fold-over clasp for secure closure. 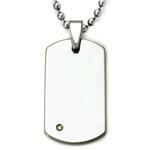 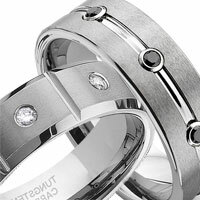 It measures 9MM in width and 9 inch in length. 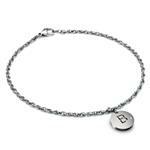 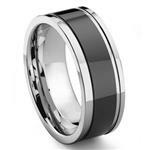 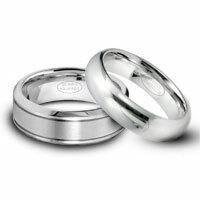 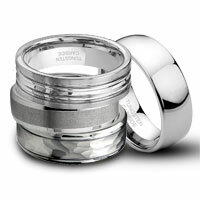 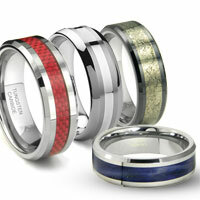 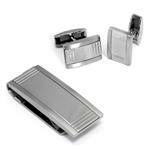 We also offer it in a silver color stainless steel version.